Winnipeggers love their dogs! At present, there are over 112,000 licensed dogs in our City! 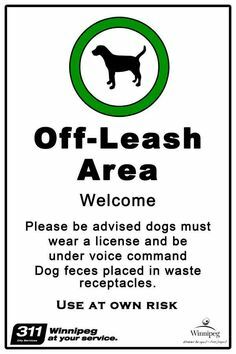 Information on the locations and regulations at off-leash parks is available on the City’s website. One part of the Responsible Pet Ownership By-Law that may not be common knowledge to everyone is that dogs are NOT allowed in/on playgrounds and sports fields in Winnipeg. 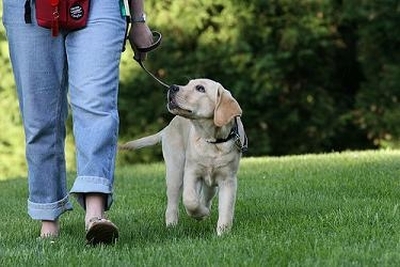 This includes BOTH on-leash and off-leash dogs. As a result, Pet By-Law signage is usually installed in these specific areas. 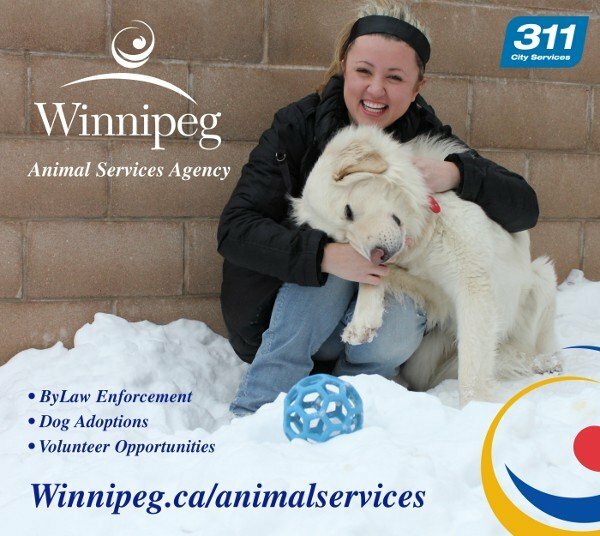 If residents observe an infraction of the Pet By-law, contact Winnipeg’s 311 Service Centre (phone 311 or e-mail 311@winnipeg.ca). The 311 Service Centre will work directly with Animal Services to request that an enforcement officer visit the location. Each year, Animal Services actively conducts enforcement at dog parks, regular parks, sports fields, and community centres all across Winnipeg. As at May 1, Animal Services Officers had completed over 1,100 patrol visits to these areas in 2016. IMPORTANT: When contacting 311, it’s necessary to provide the specific details needed by Animal Services. In addition, if you are able to provide a make/model/colour of the pet owner’s car and/or a license plate, Animal Services can conduct a plate trace.